DC has recently invested $130 million in a new building for Ballou SHS, among others. 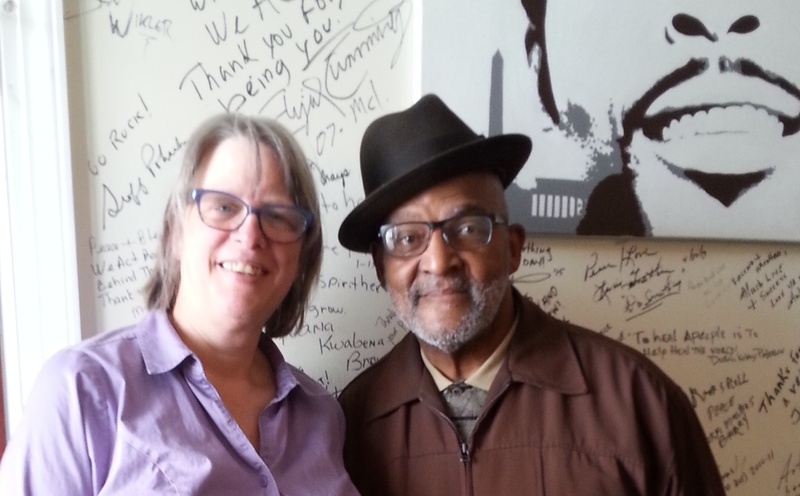 However, according to Leonard Watson Sr, one of many candidates for Ward 8’s seat on the DC City Council, it’s not about the buildings, but the resources students get in- and outside the classroom. 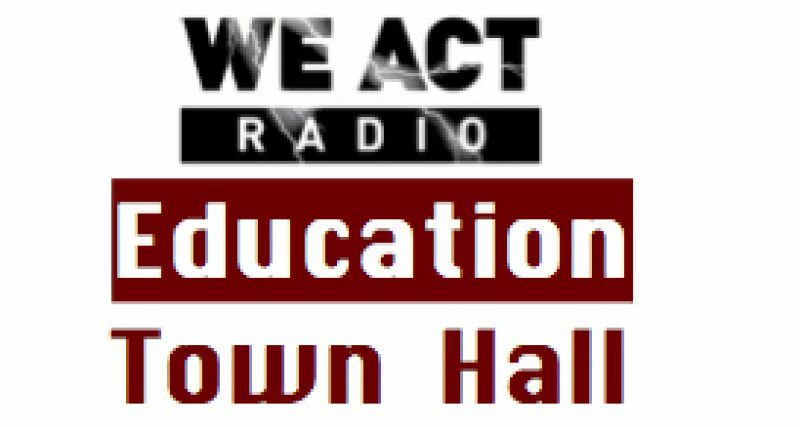 He speaks of his passion to galvanize and lead a new path for the community in not just Ward 8, but in the District of Columbia, on today’s Education Town Hall. Previous Post: “Walking Dollar Signs” at MS2?